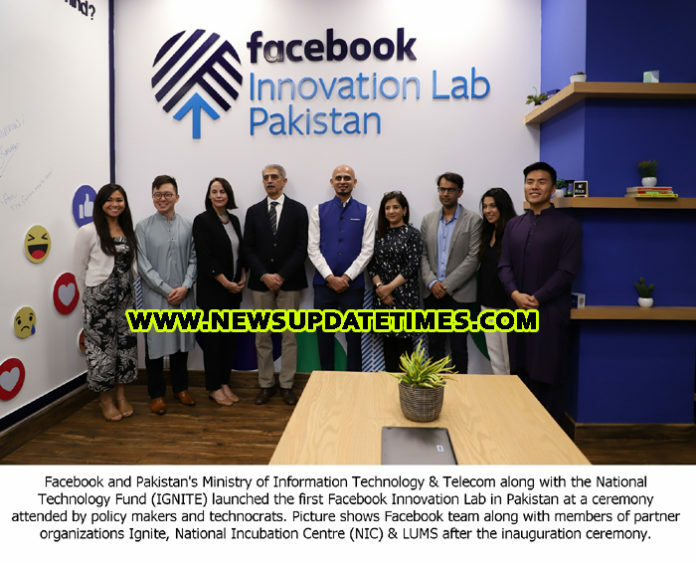 Lahore (Muhammad Yasir)— Facebook and Pakistan’s Ministry of Information Technology & Telecom along with the National Technology Fund (IGNITE) launched the first Facebook Innovation Lab in Pakistan at a ceremony attended by policy makers and technocrats on Wednesday (3 April 2019). 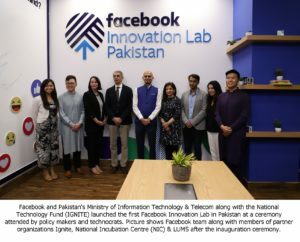 Located in the National Incubation Center (NIC) at the Lahore University of Management Sciences (LUMS), the Innovation Lab will focus on providing infrastructure access to developers, entrepreneurs and community groups enabling them to network, train and grow their expertise. 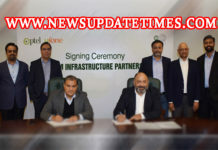 It will also help developers build products and applications using emerging technology like Virtual Reality (VR). One of the founders who shared how technology, especially VR, helped their vision was Saadan Ahmed, Founder and CEO of Vanilla Arcade, a company which offers immersive and interactive experiences to advertisers and educational institutions. 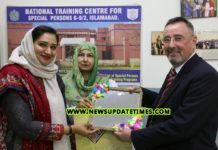 “AR/VR has allowed us to connect the youth of Pakistan to experience the culture and history of their country in the most immersive way possible. 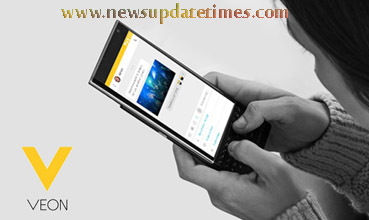 It is the future of story telling and education,” said Ahmed. Previous articleSynergyzer Annual 2019 out now!